When you are thinking about installing new flooring in your home, Select Floors of Marietta makes it easy. Transforming your Emerson home with beautiful new luxury vinyl tile flooring is a great way to improve your overall quality of life by creating the space you have always wanted. From enhancing your master bath and guest bathrooms to changing the look and feel of your dining room, kitchen, or living room, our expert flooring installers are here to help. We have hundreds of styles to choose from and will help you pick out the right LVT for your home. 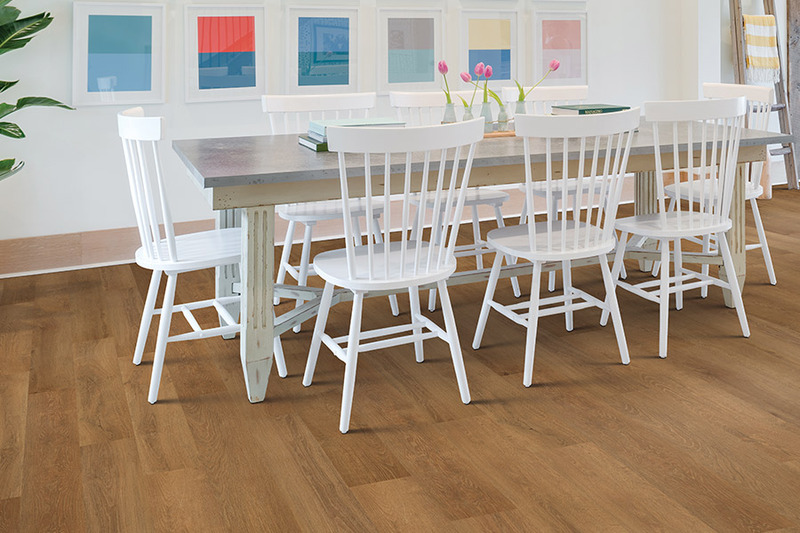 Luxury vinyl tile or LVT has come along way thanks to numerous technological advancements. You can get realistic looking LVT that looks and feels just like natural stone or tile, but comes at a fraction of the cost. 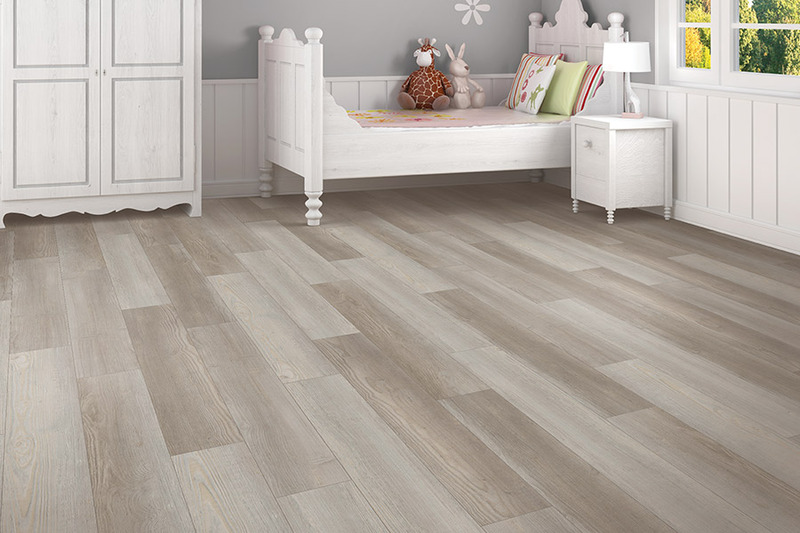 Moreover, luxury vinyl tile is extremely low maintenance making it great for homes with pets or children or in play areas or entryways.